Sanjiv has built a career spanning two decades, riding the ups and downs of the Indian economy and understanding the workings of the country’s infrastructure sector. This journey eventually led him to Actis, where he found a firm with a proven ability to spot value and a strong understanding of the sectors in which it invests. 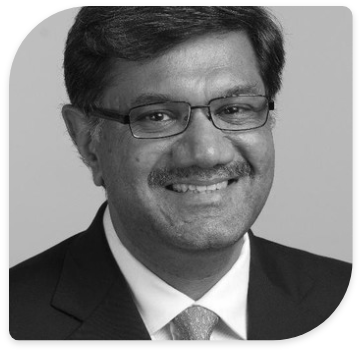 Sanjiv joined Actis in 2008 and is responsible for Actis’ energy industry activities in Asia. Prior to Actis he spent seven years at Citigroup, where he worked extensively in the Indian energy sector, culminating in his role as Head of Power, Energy, Chemicals, Mining & Transportation for India. He previously worked at ANZ Investment Bank for nine years, heading the project financing team for urban infrastructure and oil & gas. He has a BTech (Hons) Mining Engineering from the Indian School of Mines and an MBA degree from XLRI, Jamshedpur. We, at Sprng, belive that communities in vicinity to our operations, are the most significant stakeholders in our business. We are commited to deploy.